A Gamer's Desire? MSI releases the newest offshoot of its gaming range with the GT740. 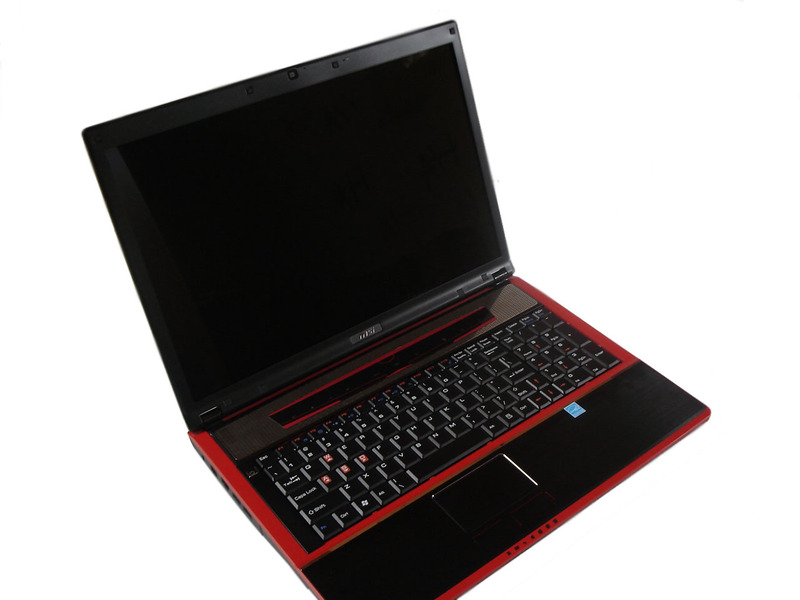 The 17 inch notebook has state-of-the-art components with the Core i7 820QM and a GeForce GTS 250M and wants to thus win gamers despite a steep price of around 1450 euro. Read in our comprehensive review if the supplied performance is impressive and MSI's notorious weaknesses have been mended in the meantime. While desktop PCs have traditionally been the main haven for serious gamers, the explosion of interest in laptops as desktop replacements means that more and more consumers want to be able to play online and on the move without being chained to their studies. MSI has already responded to that need and its latest offspring, the GT740, is its current top-of-the-range gaming notebook. MSI's latest gaming powerhouse certainly has the looks and the CPUs to attract serious gamers, but keyboard and lighting issues might cause some hesitation for those wanting to part with this much money.